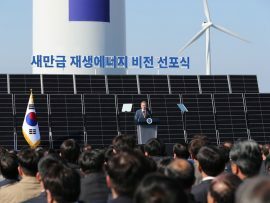 South Korean President Moon Jae-in has announced a 4GW solar-offshore wind complex with the Saemangeum reclaimed land area in Gunsan, Jeollabuk-do Province, at its centre. 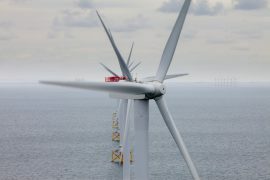 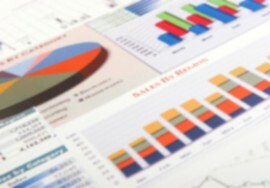 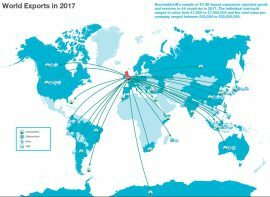 Forty-three British companies doing business in wind and marine energy sectors closed 445 deals for 434 projects across the globe and exported goods and services to 44 countries in 2017, with Germany being the leading market, according to RenewableUK’s latest report Export Nation. 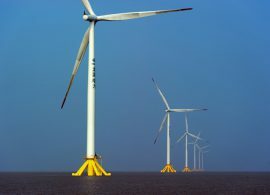 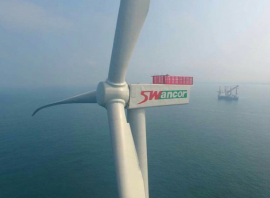 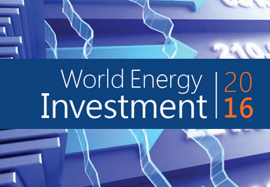 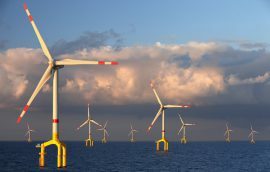 German wind power developer wpd AG has signed a Memorandum of Understanding with CR Classification Society, two Taiwan’s research and development bodies, and representatives from engineering think tanks, and will assist Taiwan in reaching its aim of increasing domestic financial operators’ willingness to invest in offshore wind farms. 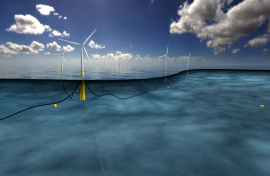 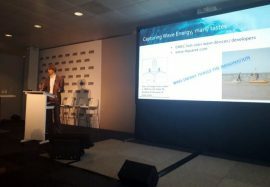 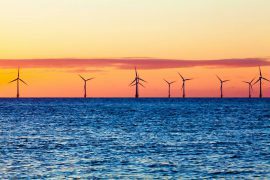 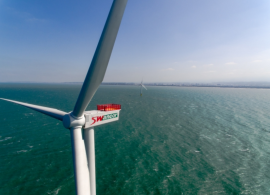 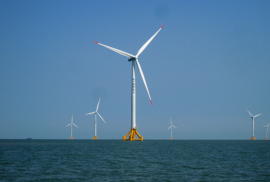 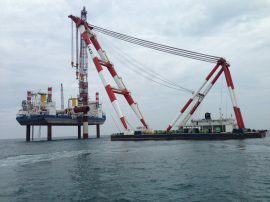 The Offshore Renewable Energy (ORE) Catapult has launched a new research programme aiming to accelerate Chinese offshore wind development with the help of UK companies. 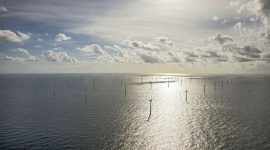 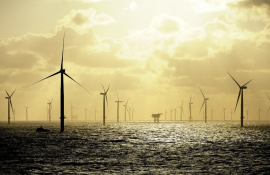 Offshore wind levelized costs will slide 71% by 2040, according to the latest long-term forecast from Bloomberg New Energy Finance (BNEF). 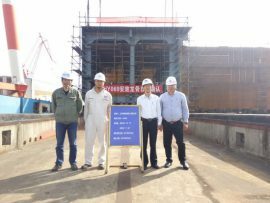 Chinese shipbuilder Jiangsu Hantong Ship Heavy Industry has held a keel laying ceremony for a jack-up wind farm installation vessel (WFIV) being built for Nantong Ocean Water Construction. 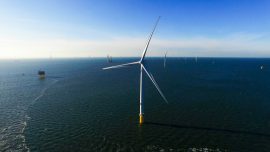 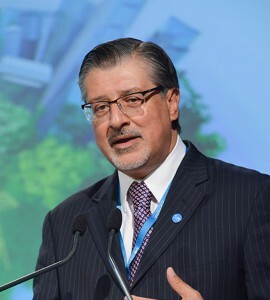 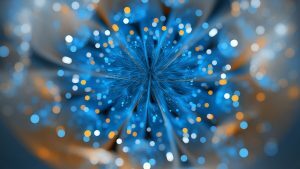 The UK Department for International Trade (DIT) has organised a mission to China and Taiwan to promote British expertise in the offshore wind industry and assist in the development of the sector in these two countries. 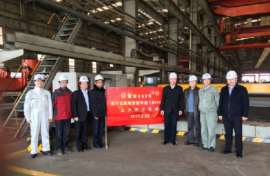 Chinese shipbuilder Jiangsu Hantong Ship Heavy Industry has held a steel cutting ceremony for a jack-up wind farm installation vessel being built for Nantong Ocean Water Construction. 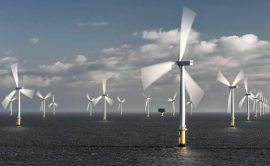 Taiwan’s government plans to phase out nuclear power plants and have an energy mix containing 50% natural gas, 30% coal and 20% renewable energy by 2025. 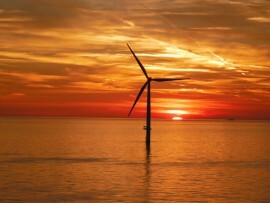 The country’s energy plan, announced by Taiwan’s President Tsai Ing-wen, also involves improvement of the power distribution system.